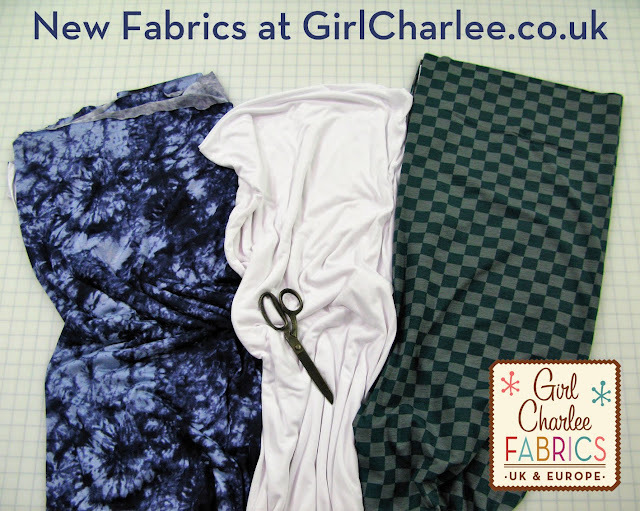 Girl Charlee Fabrics UK & Europe: New Fabric Friday, New Named Clothing Patterns & New Found Fame! 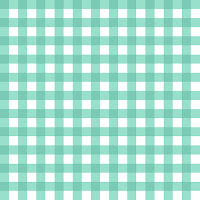 New Fabric Friday, New Named Clothing Patterns & New Found Fame! 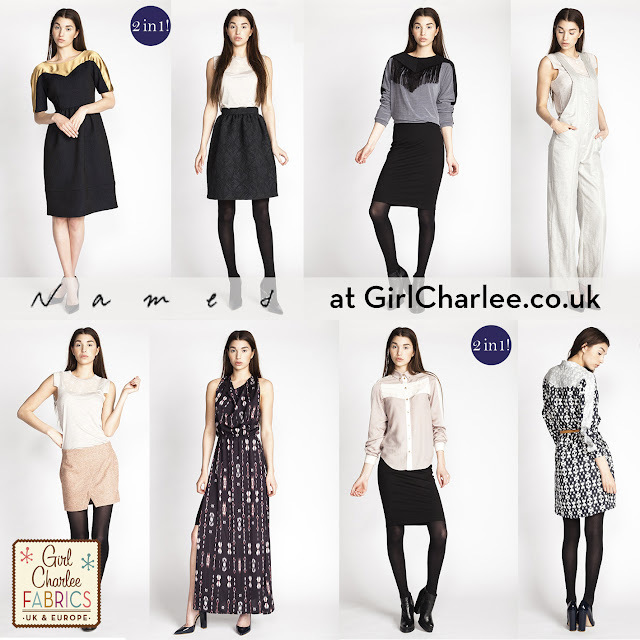 More new fabrics for your delectation today! 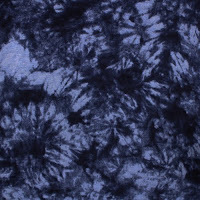 1 Navy blue tie dye on a light blue jersey blend.  2 A top quality lightweight white cotton modal blend. 3 A designer overstock modal cotton spandex in teal green and grey check. 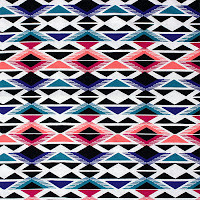 It's week 5 of our releases of the wonderful patterns from Named Clothing! Today we have 12 beautiful patterns for you from the Fall Winter 2014 collection, 2 of which are 2 in 1 patterns for double the sewing fun! We will be adding another collection next Friday for our final installment (until the exciting Spring Summer 2017 collection is released!). 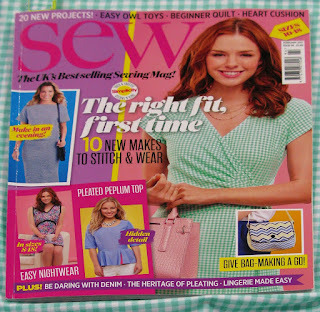 Click on your favourite below and don't forget to check back each week to see the stunning new patterns being added (alongside gorgeous new fabrics!). 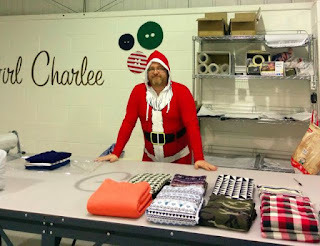 In the past couple of months not only have we been nominated for the best online fabric retailer of the year for the British Craft Awards, our fabrics have graced the covers of both Sew magazine and Sew Now magazine, and to top it all off this week I have been interviewed by the lovely Karen Ball from Did You Make That? (yes, the picture of me was chosen by Karen, not me!). You can read the interview HERE. 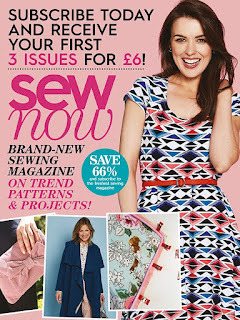 If you like the fabrics featured on the covers, click the images below. They are sure to be popular so get yours quick!